To do anything effectively in life, you need to set up goals for yourself based on your present capabilities. You need to keep certain targets in mind and consider some necessary steps to be taken towards achieving them. 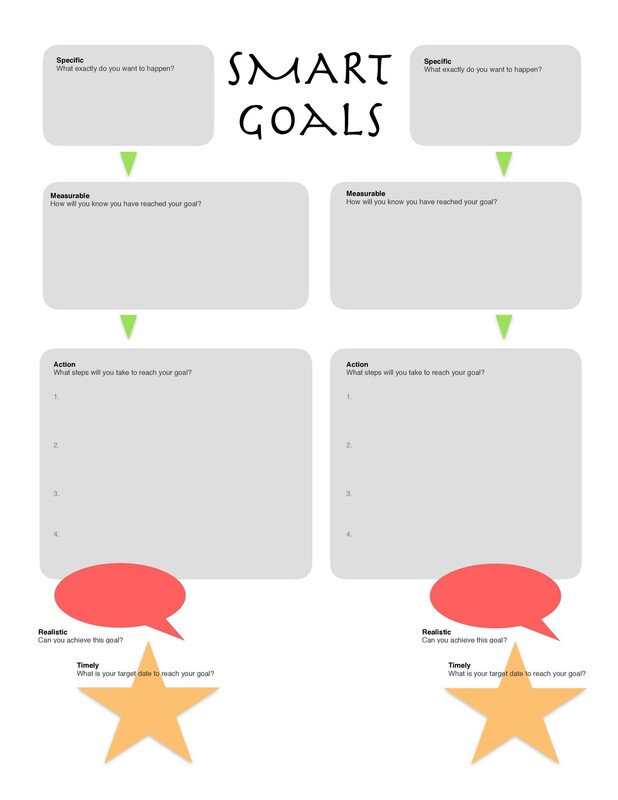 Additionally, goal setting motivates people to achieve what they want but one needs to set SMART goals to ensure about their success. 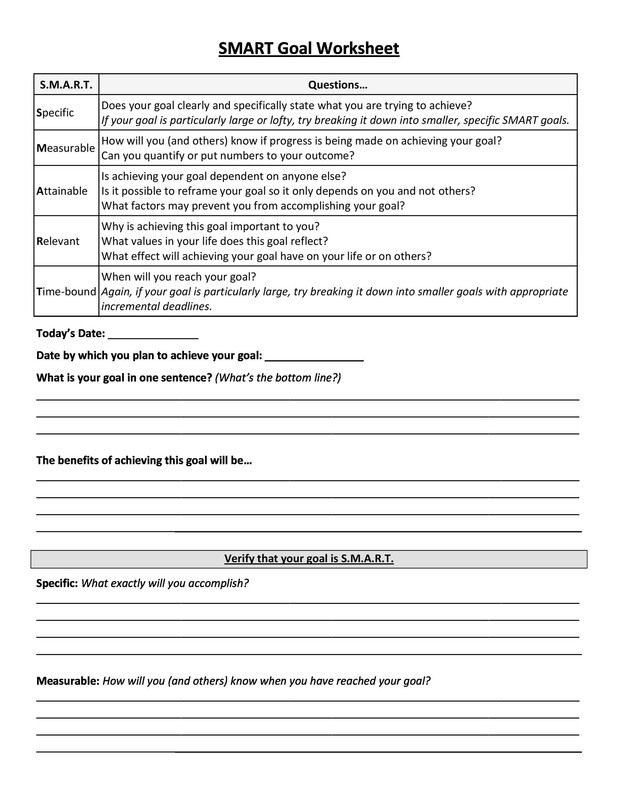 SMART goal setting gives meaning to your wants. 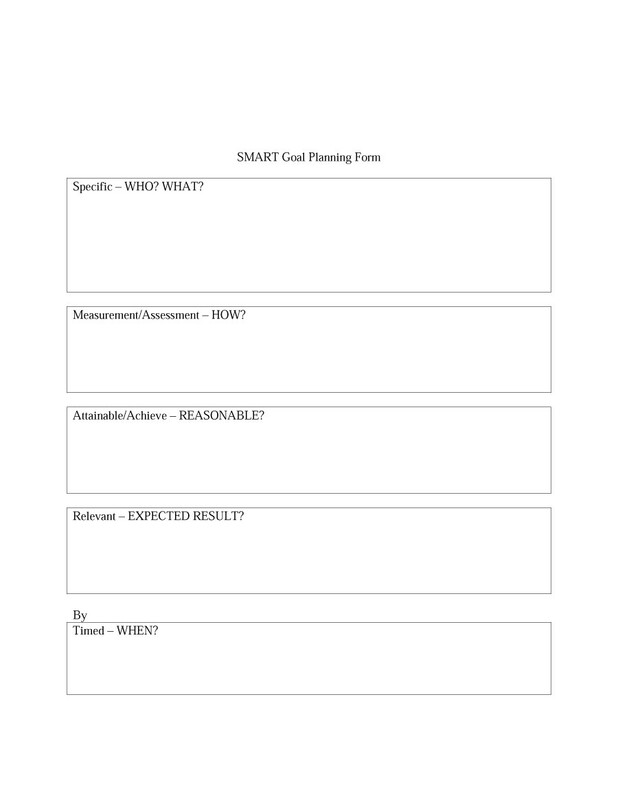 Also, SMART goal setting provides a simple and clear framework for managing and defining them. 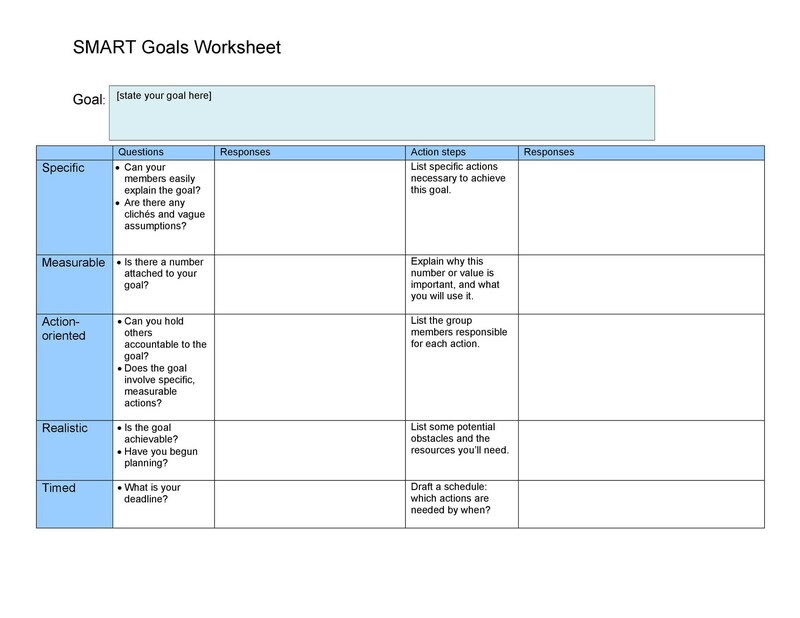 2 What are SMART Goals? 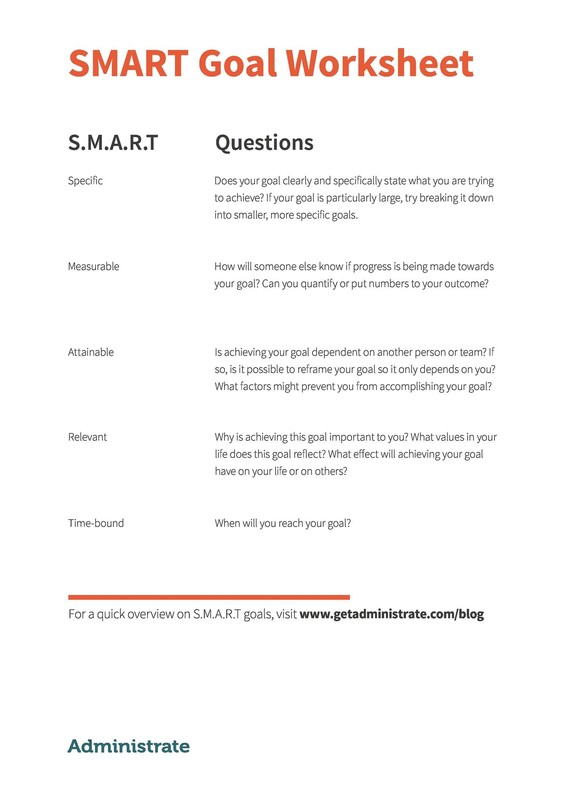 4 What are the Reasons for SMART Goals Setting? 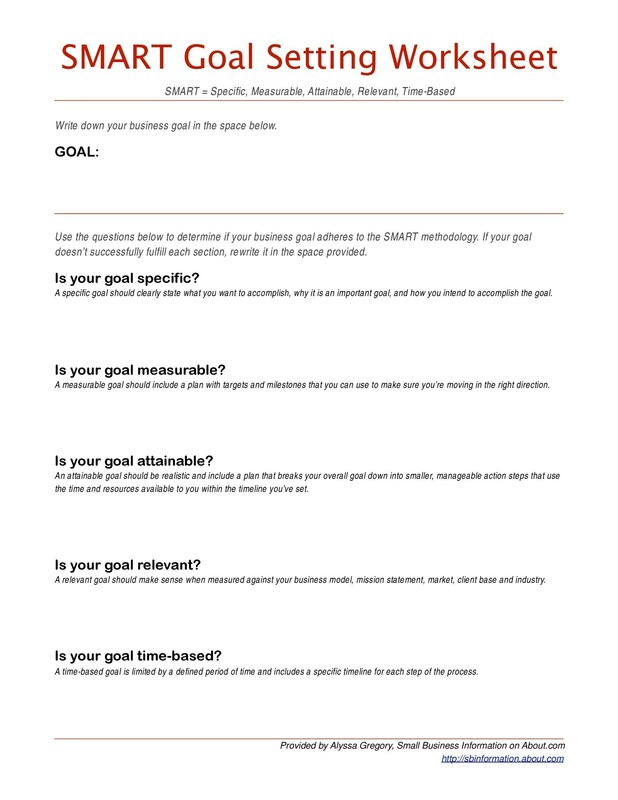 7 How to Write a SMART Goal? 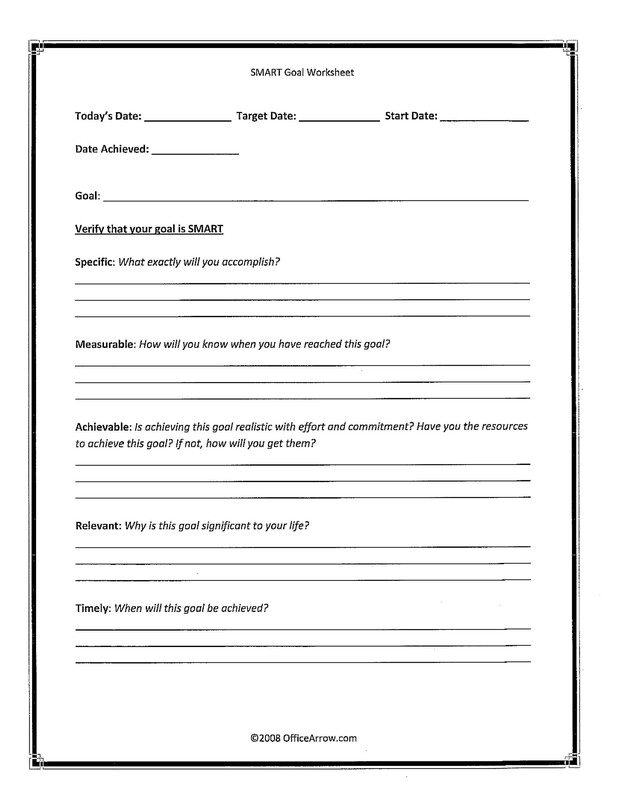 9 What Does a SMART Goals Template or SMART Goals Worksheet Include? 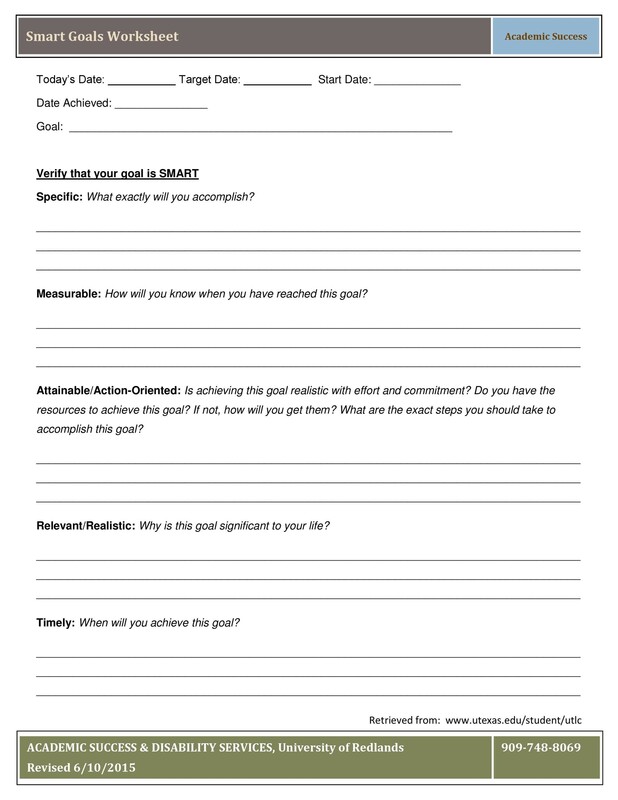 Setting SMART goals gives clear direction to act to accomplish the objectives and goals they have set. 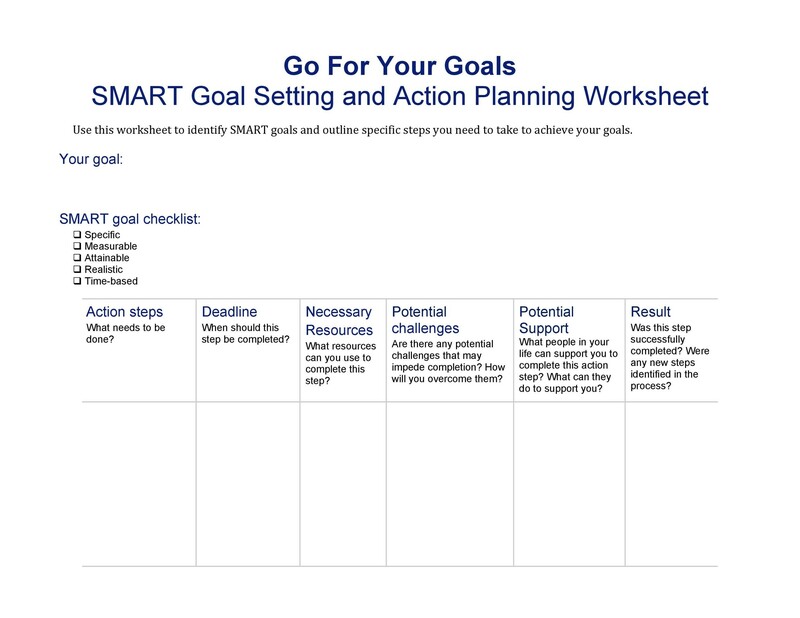 By reducing the risk of unclear goals, SMART goal setting is really helpful for everyone. 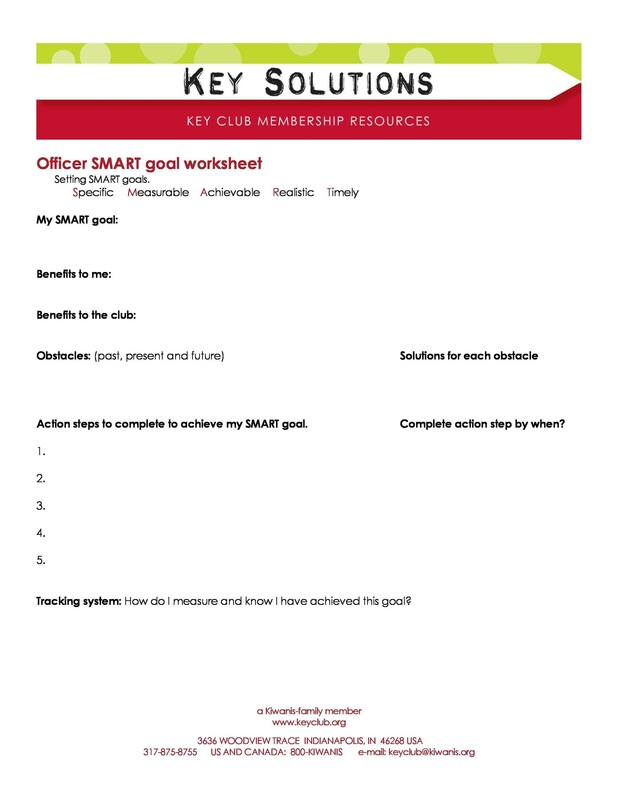 Moreover, SMART goal setting is really easy to use and can be used anywhere, by anyone, without any requirement of training. Even though writing is really easy but sticking to it is difficult, once achieved, one can make progress rapidly and achieve success. 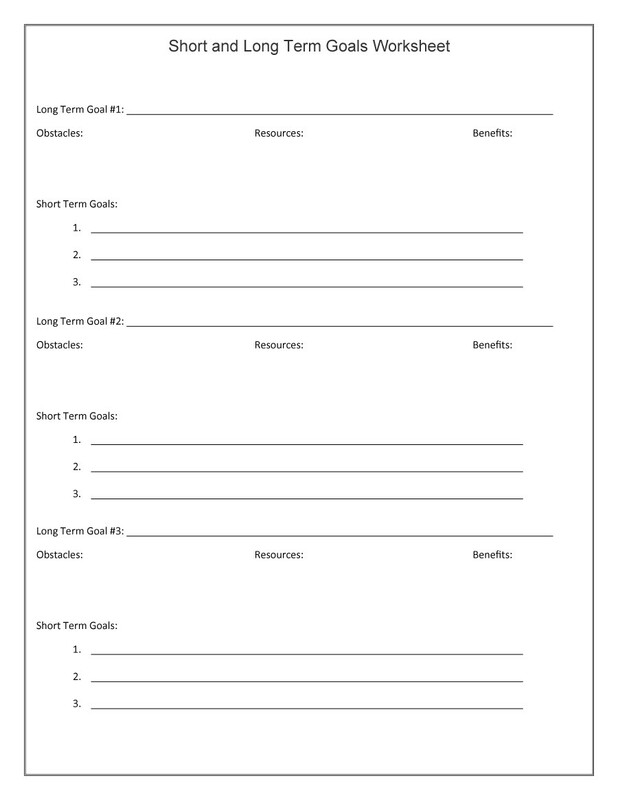 Let’s understand what SMART goals are, what are the reasons for SMART goal setting, how to write a SMART goal and what is included in its template. 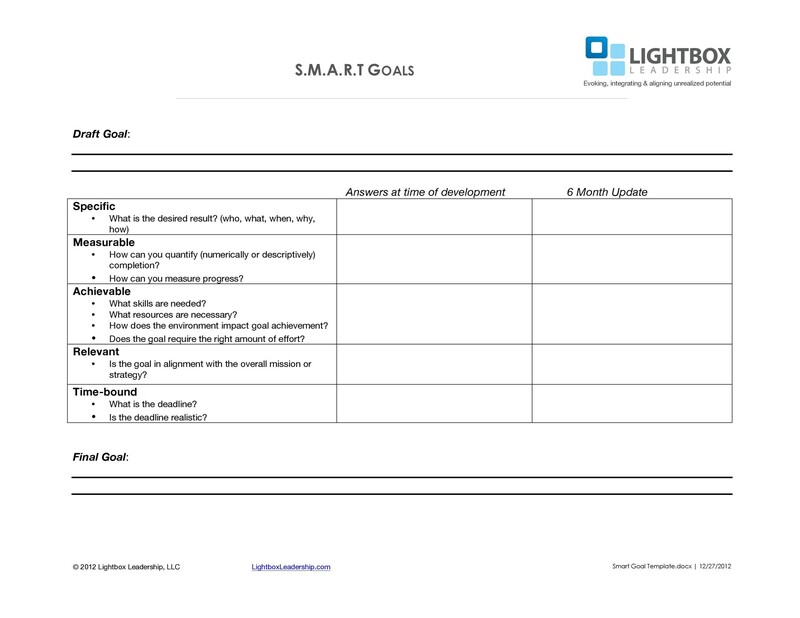 SMART goal setting is the secret to alleviating the common challenges faced during a project or anything you want to accomplish. This is because these goals provide guidance and structure throughout the project, identifying what you want to accomplish. In 1981, George T. Doran initiated this new idea with his research paper. He worked with Washington Water Power Company as a former director of corporate planning and a consultant. He published a paper titled “S.M.A.R.T. 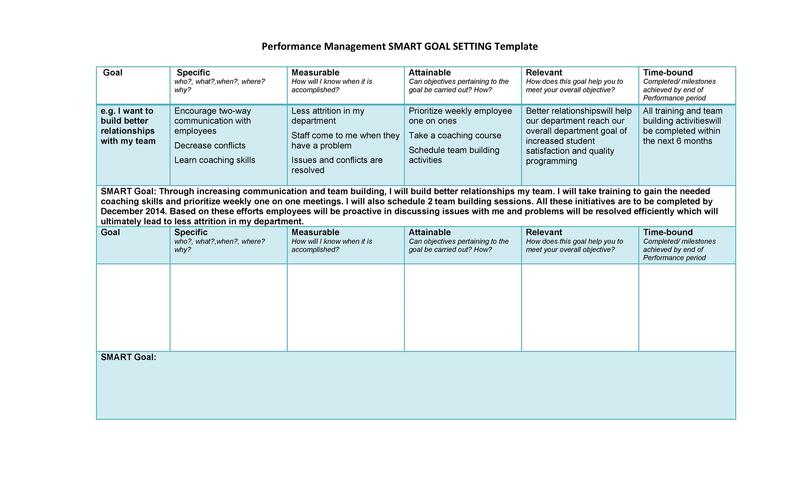 Way to Write to Management’s Goals and Objectives.” In this paper he introduced this new tool called SMART goals setting to perk up the chances of triumph. Below is the explanation to the acronym. 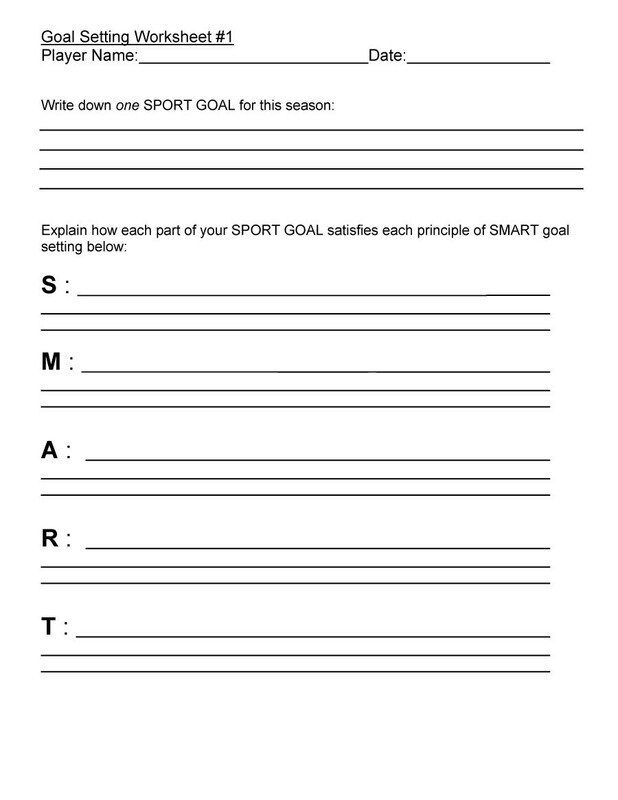 SMART goal setting includes an “S” which means specific. This means that you need to be specific about the approach. By specific, we just mean that one should be able to answer all the ‘w’ questions. 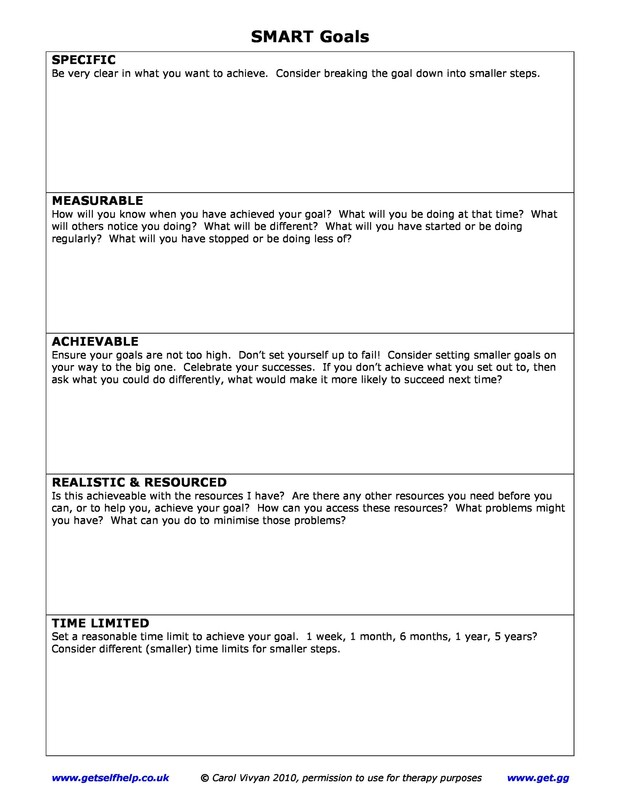 To be specific about your SMART goal setting, you need to know what exactly you want to accomplish; it does not matter if your answer is detailed or not. Next in line comes why. You must consider the reason for the goal and who will be involved in achieving it. It could be more than one person as well. Then, you should come towards when. Setting a time frame under the time bound section will encourage you to do things rapidly. Moving on to where, you need to identify the location of the relevant event as to where it will be performed. In addition to that, which will determine the requirements for the goal as to whether or not your goal is realistic or not. 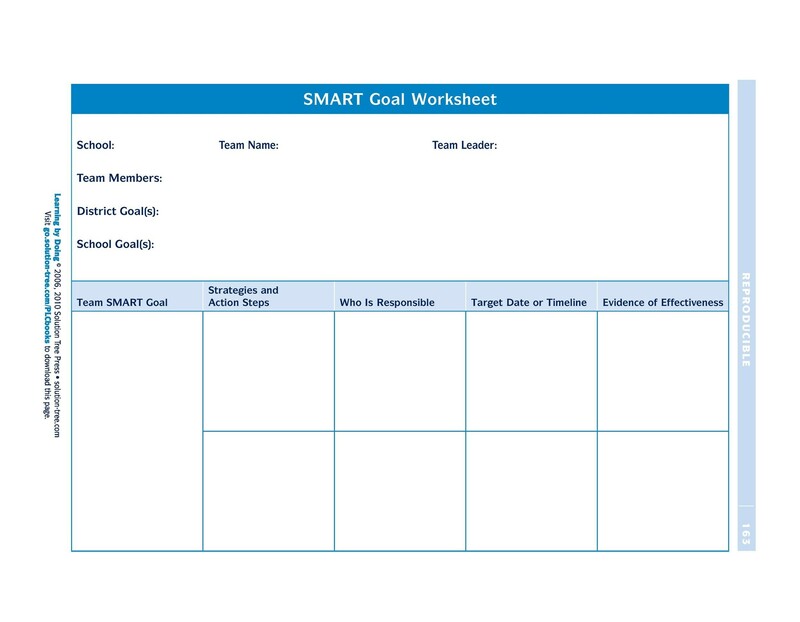 The “M” in SMART goals stands for measurable. 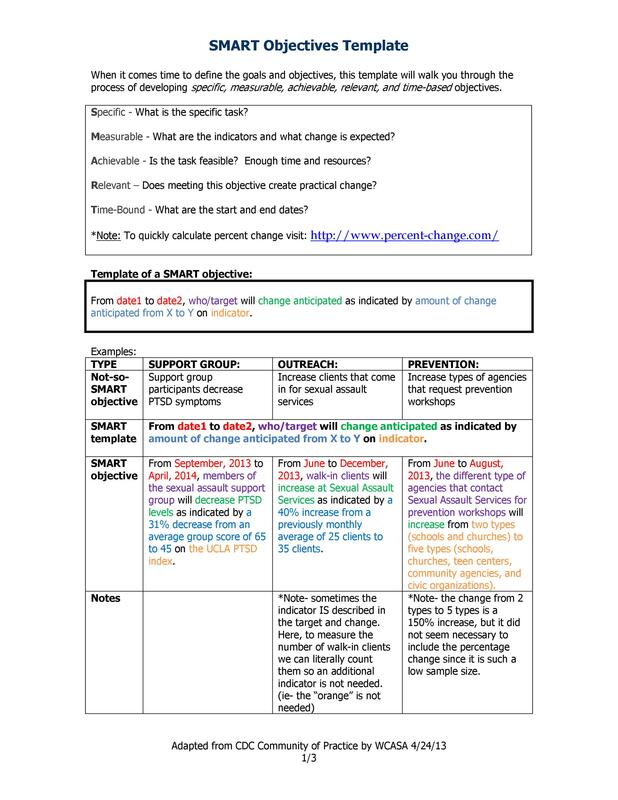 As it is quite clear with this element, this will help you in measuring the progress and performance. You need to choose the metrics to see whether or not you need the goal. Identifying a measure makes a goal more tangible, providing a way to measure progress. Depending upon the length of the project, you should set milestones for the ease of completing the project. The “A” stands for achievable/attainable. This highlights that a goal is important to you and the things you do to achieve or attain it. Even though this may require you to have some skills and a different attitude, you do it anyhow in order to achieve it. Clearly mentioning how you can accomplish the goal and skills you require for it can make it easily achievable. 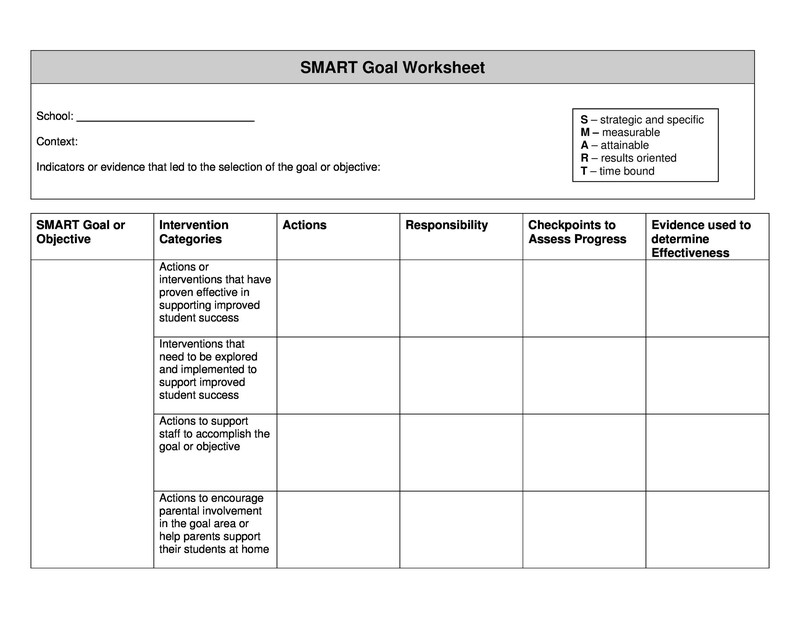 The “R” in SMART goals means being realistic or relevant. 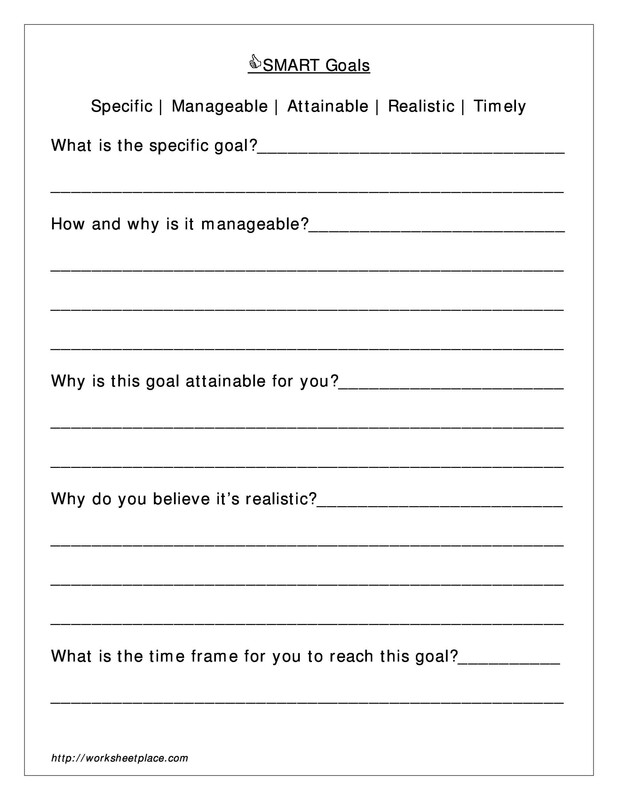 Your goals definitely need to be realistic as you cannot form goals that cannot be achieved or are not relevant at all. Only relevant and realistic goals will make sense. If the goals are not realistic, you or your team will simply not be able to achieve it. 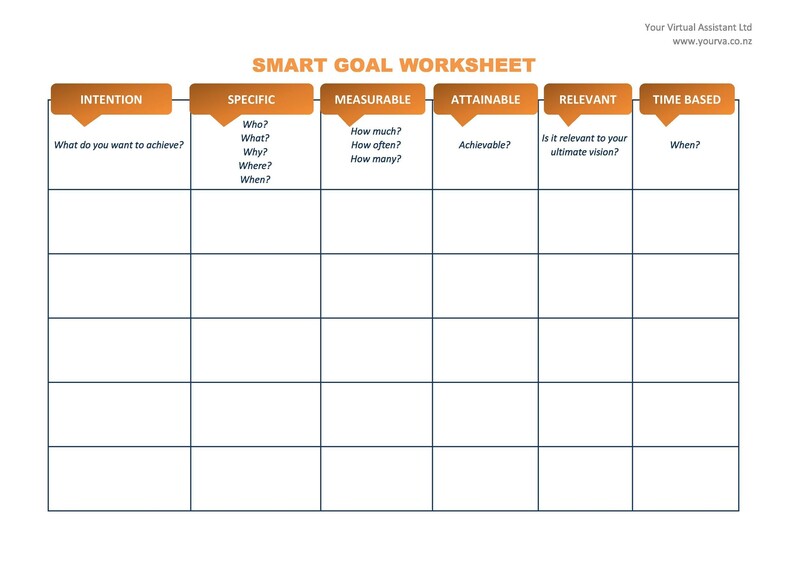 SMART goal setting also needs to consider the timings as most goals are time bound. If a goal lacks realistic timing, then there are chances that one cannot succeed in anyway. Setting a deadline is imperative to accomplish the goal. Also, time constraints create a sense of urgency and determination to complete the work. 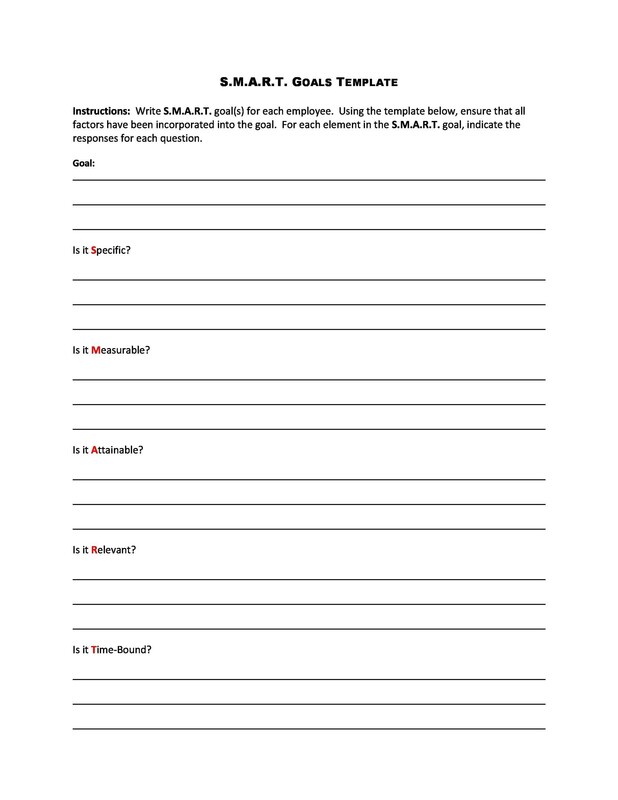 When setting SMART goals, you should be prepared to ask questions to yourself. 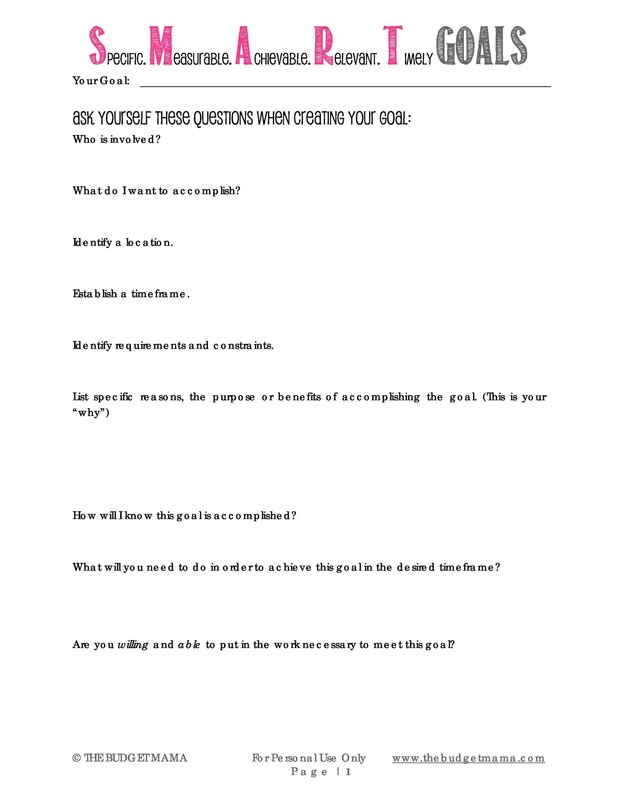 Those answers will surely fine tune your strategy and will also ensure that your goals are attainable. In addition to that, you should write SMART goals with a positive attitude. 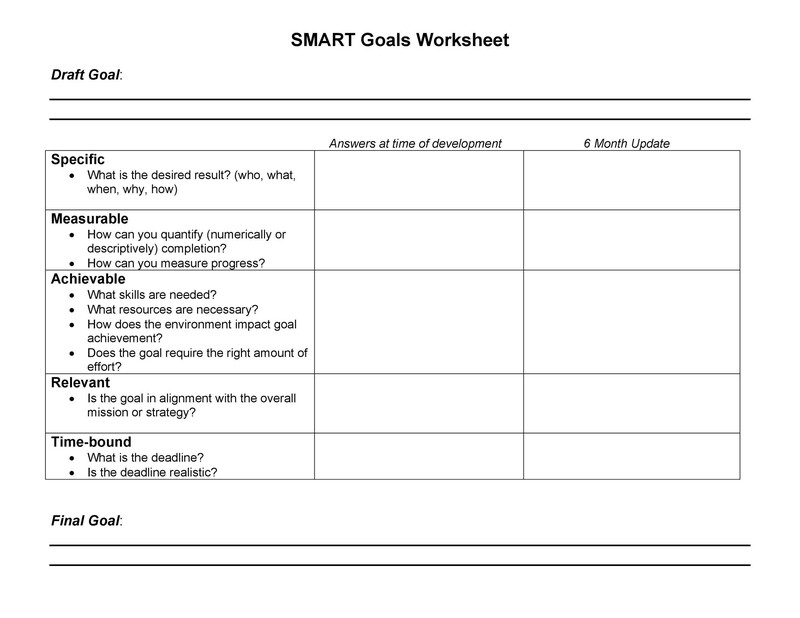 What are the Reasons for SMART Goals Setting? 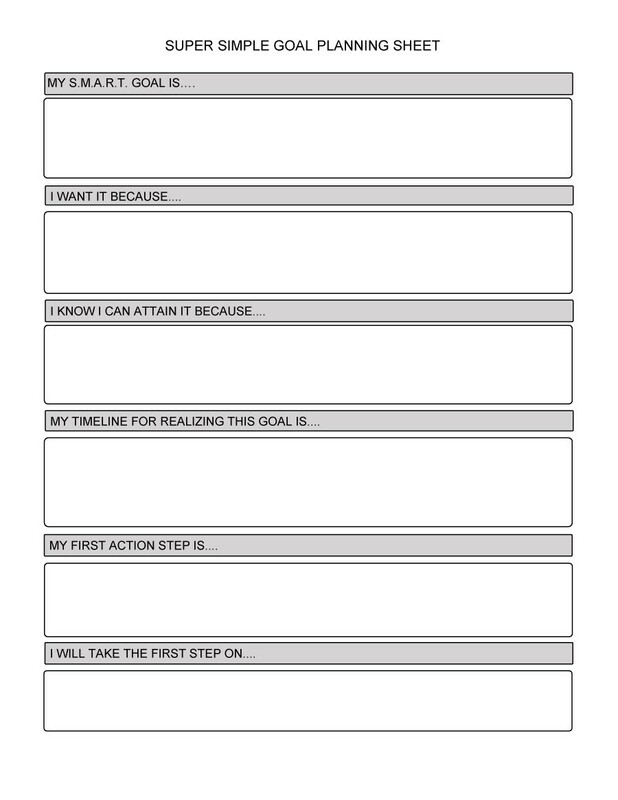 SMART goal setting actually drives you to achieve what you want. Goal setting may ensure success, but a SMART goal definitely achieves much more. 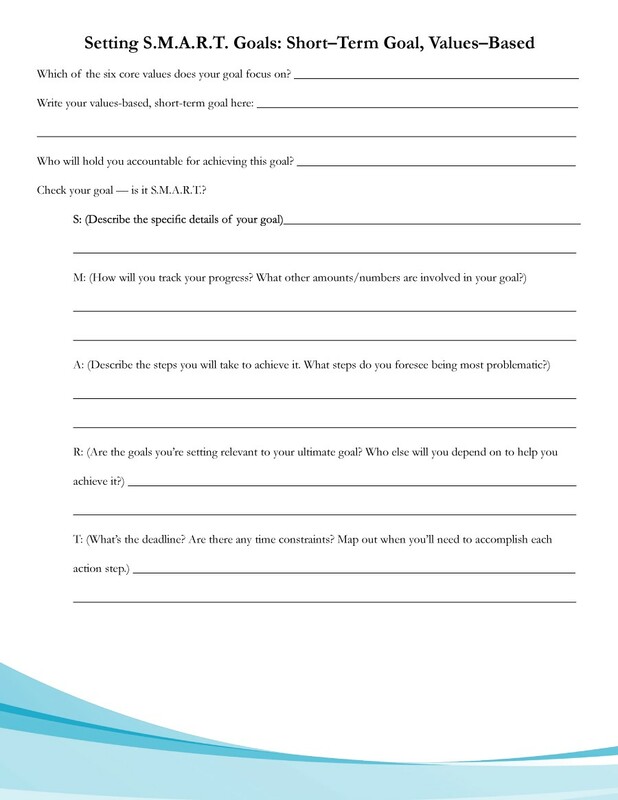 Here are some reasons for SMART goal setting. 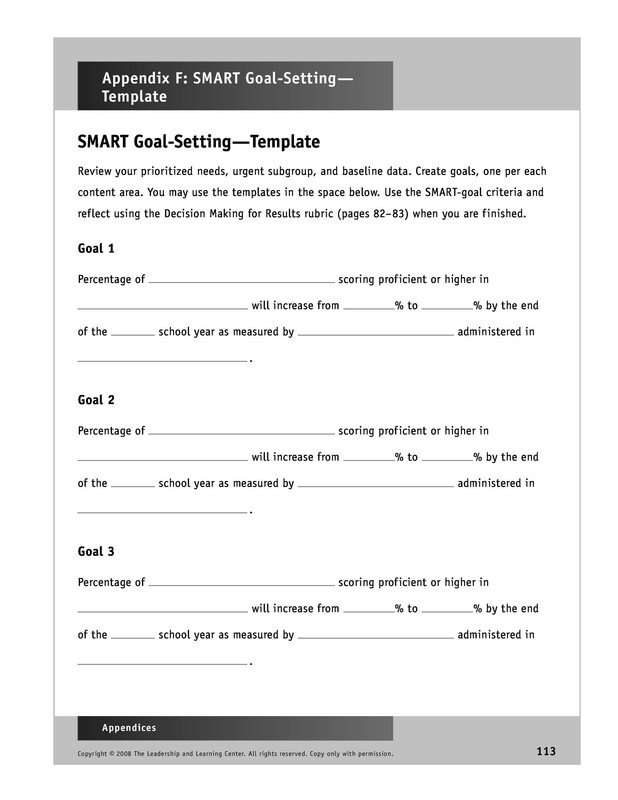 SMART goal setting has such an appeal that they let you focus well than any other form of goal setting. You can focus and just look at one thing instead of looking at many things at a time. No doubt there are so many things that you need to do every day that might divert your attention; for this reason, it becomes necessary for you to set goals to focus well. When you do not set goals, you are actually driving on a road where you do not know your destination. On the contrary, when you set goals, it gives a straight path and a clear direction as where you need to go. Knowing what you really want will lead towards the path of success. However, you need to ensure that your goal is not ambiguous and vague or else it will confuse you. Explain your goal choosing the right words to excite and motivate you towards working for it. 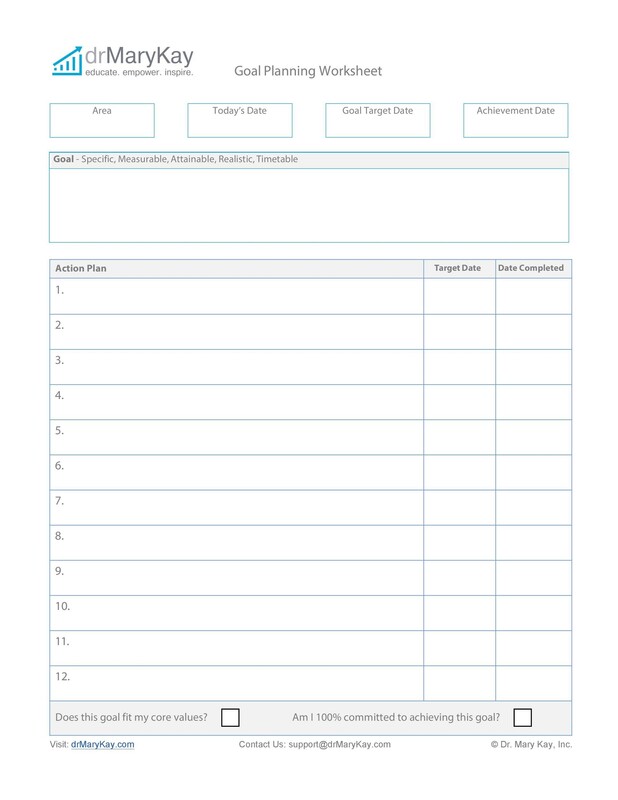 SMART goals help you in identifying and reminding you of your priorities. It is very likely that you do not stray away when you set a goal. This is because when you set goals, you are regularly reminded about priorities. You can surely reach your goals by accomplishing your priorities but first, you need to identify those priorities. Also, it is a good way to write them down and post them in front of yourself so that you are reminded about them every day. 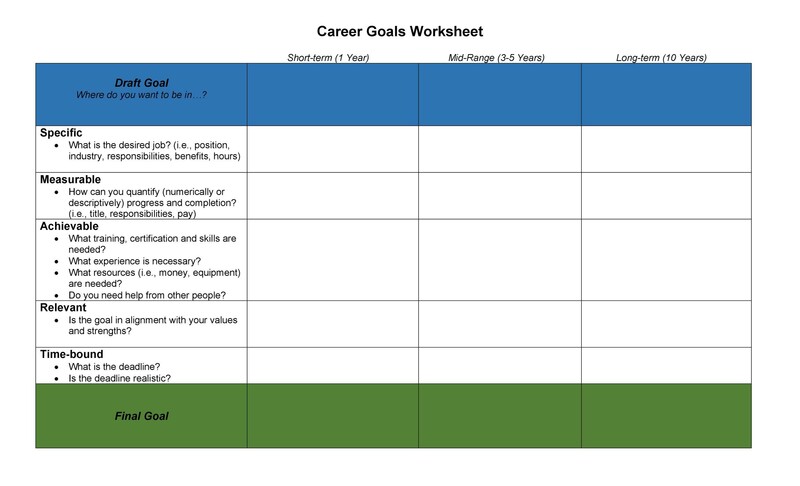 You can be successful in managing your time if you set SMART goals. 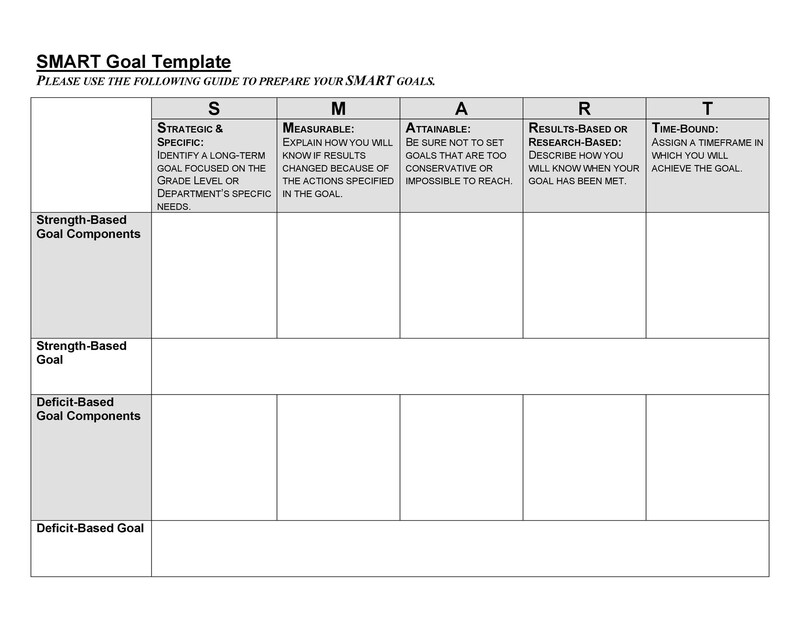 The “T” in the SMART goals trains and helps you manage time, especially for the major projects you are working on. When you set goals, you set priorities too and in this way, you work through the priorities that are important by completing them in a timely manner and then start working on the others, which ultimately trains you to manage time. Nothing can be better and more satisfying than doing something in a timely manner. Recall your school days; were you the first one to finish your class work while the other students were still busy doing it? How did you feel? You felt fulfilled and happy for being the fastest in the class, Isn’t it? Similarly, when you set goals and achieve them on time, you feel happy and of course, it fuels you up to do even better in the future, setting up more goals and achieving them all successfully. The main purpose of setting goals is to be realistic and be positive about achieving them. 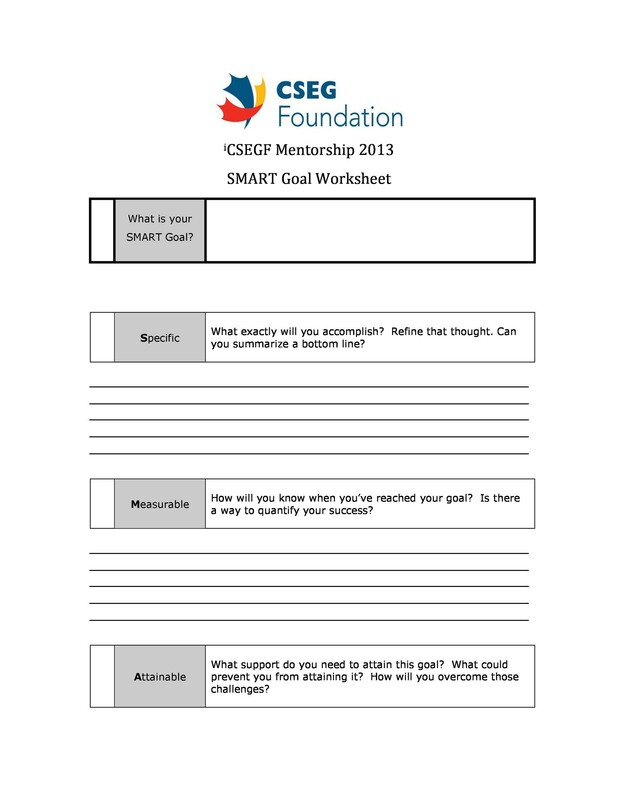 Using a SMART criterion for the goal setting can ensure that goals are attainable and reasonable. This criterion motivates you to address certain issues regarding the goals, stimulating motivation and setting the necessary steps to achieving those goals. So, always ensure SMART goal setting to help you in achieving those goals. People often think that the SMART goals criterion is only for the professionals. They are surely mistaken as this criterion is for every single person. 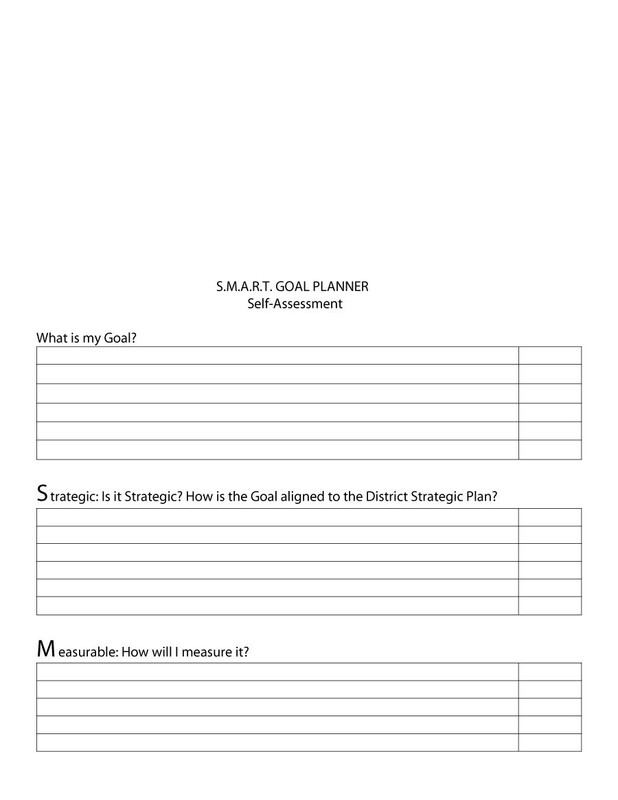 From a business owner to an employee and from a teacher to a student, SMART goal setting should be followed by all. 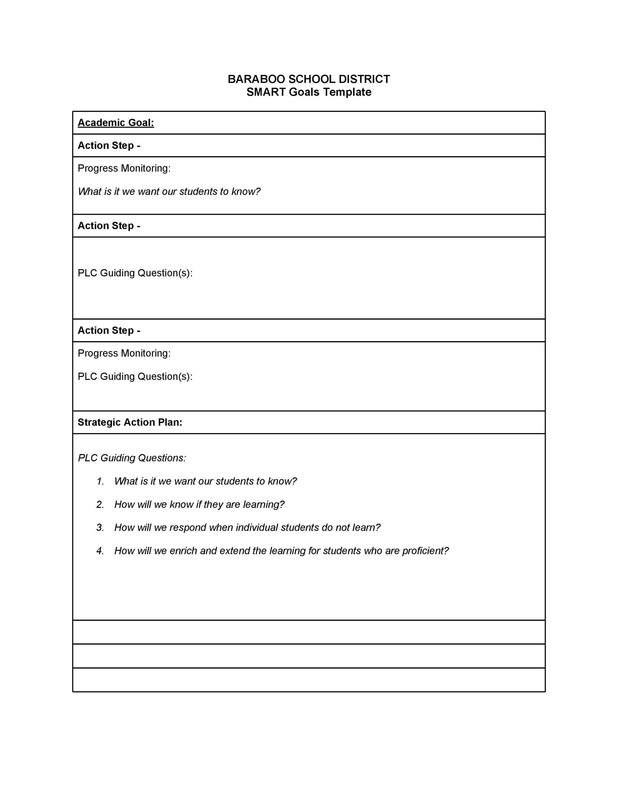 Teachers can use this criterion to set teaching practices, while business owners can use it to formulate strategies for their business. 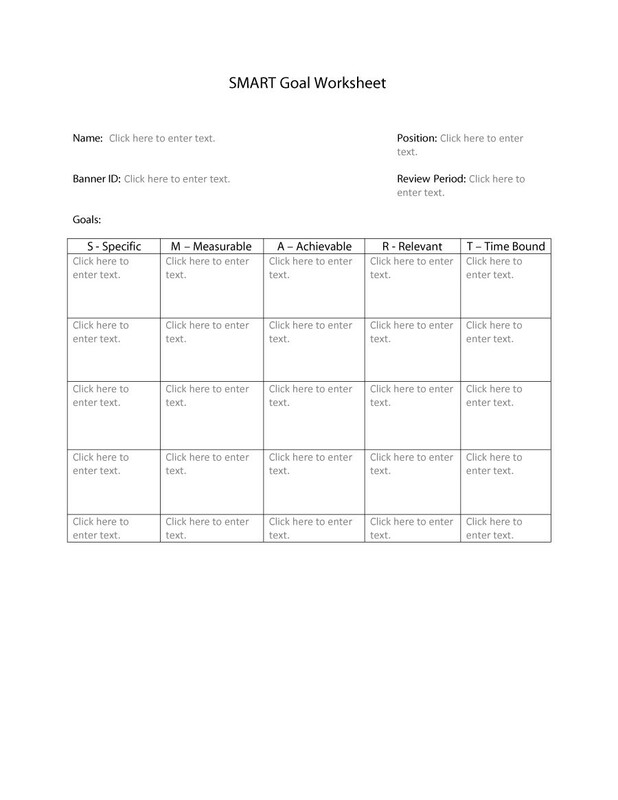 Depending upon the tasks and related work, everyone can use it. 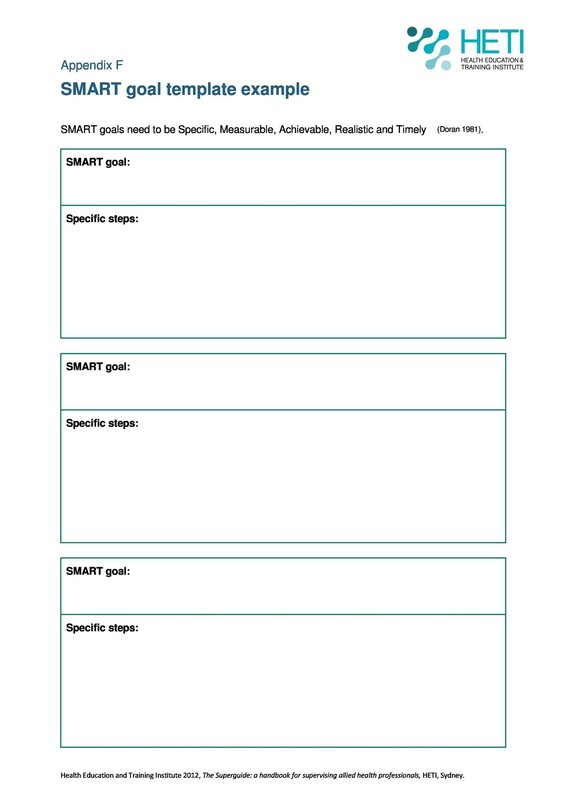 How to Write a SMART Goal? 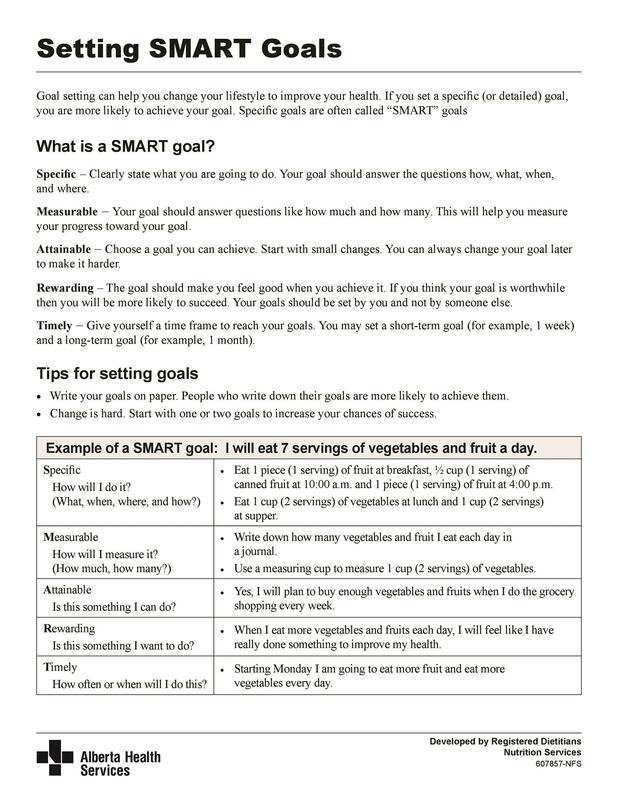 Now that we have discussed a lot about the SMART goal criterion, we will help you understand how to write one effectively. 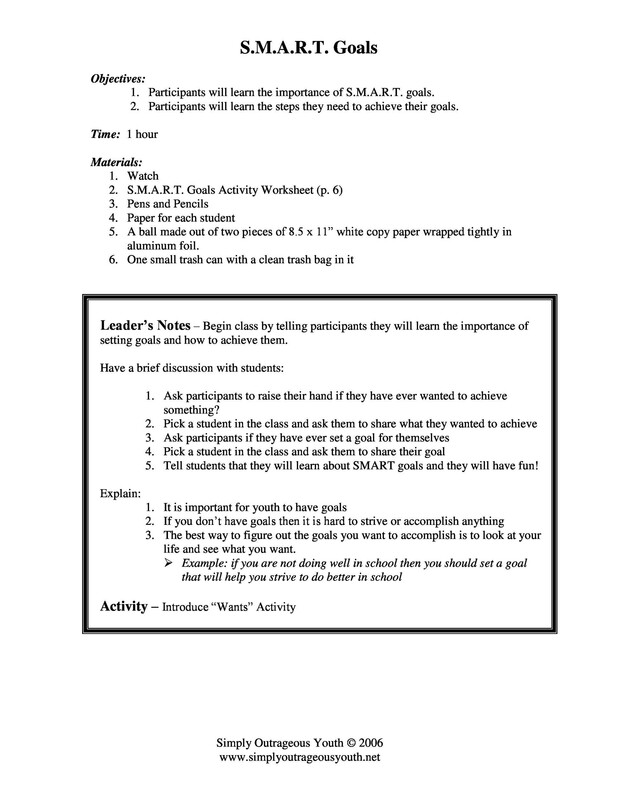 Check out the steps below to writing a SMART goal. 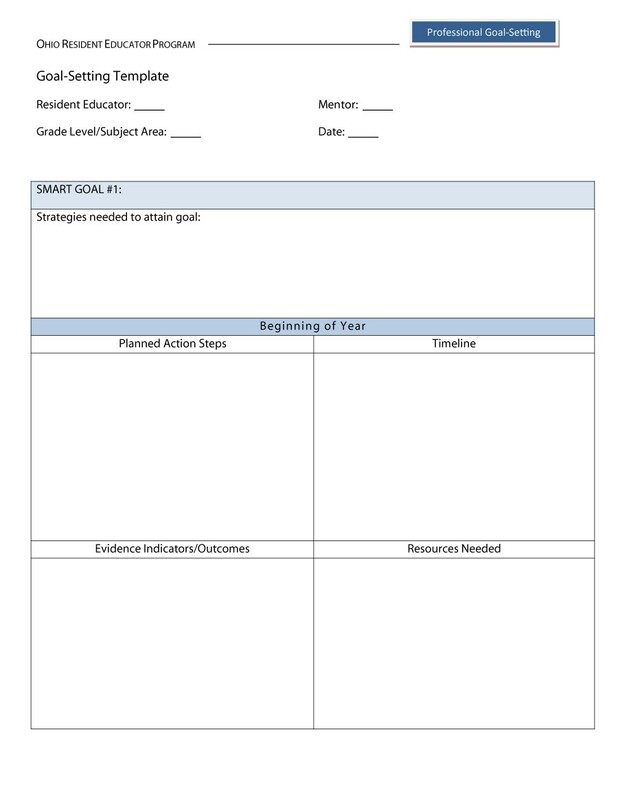 The very first step to writing a SMART goal is to provide a summary to your goal. Often, goals are quite unclear for people, which makes it harder or difficult for you to put in words; however, you must always force yourself to write them down clearly. Clarity plays an immense role in helping drive you towards your goal. 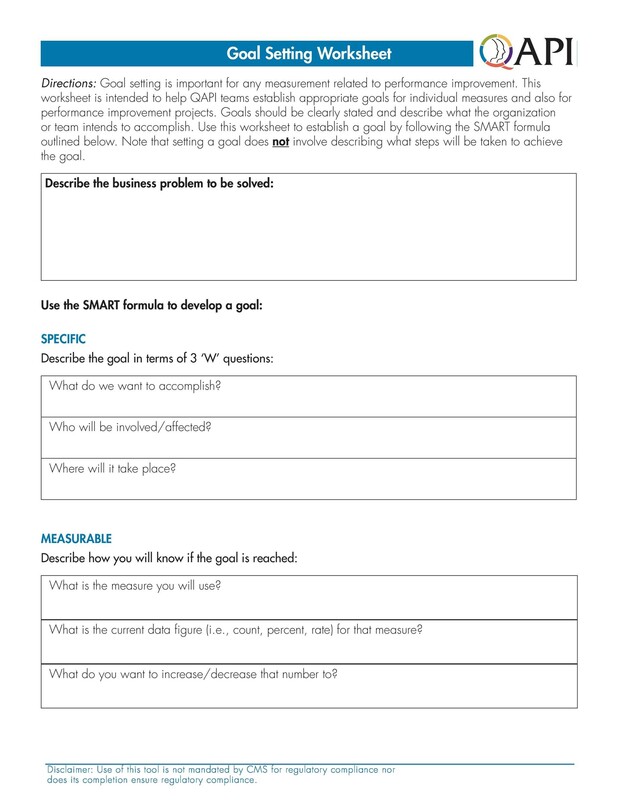 Keeping the SMART criterion in mind, you need to formulate your goal. Specifying them in percentages or numerical terms can give you a clearer idea. 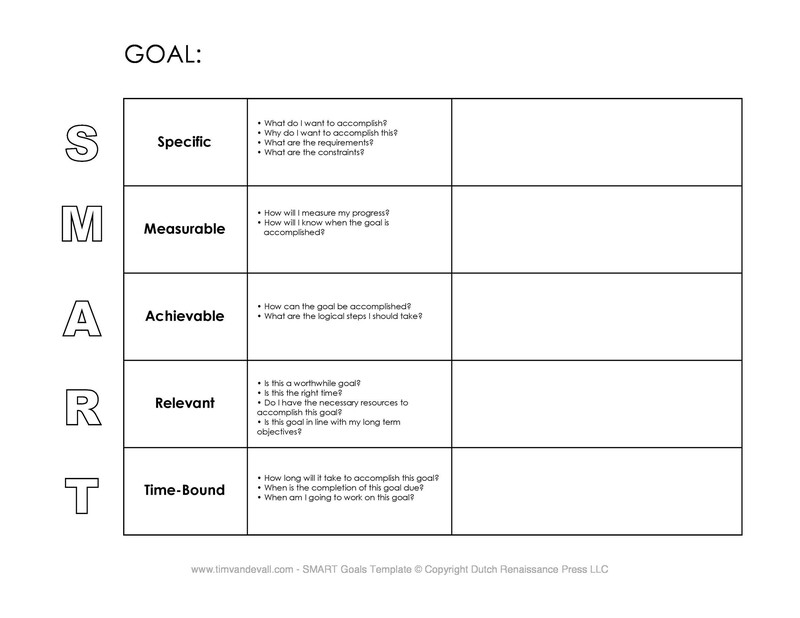 People often do not understand how to classify goals. Classifying is basically categorizing the goals; by categorizing, we mean that you need to see what can help you best in achieving your goal. For example, a marketer would require more visitors on their site to generate leads and sales. So, categorizing also helps in clarifying the goal. Now that you have narrowed down your goal in the previous steps, do not waste time in setting a value to get to work. This can seem the hardest in terms of achieving but can motivate you to achieve it. For instance, being a marketer, you can say that you are aiming to achieve 50% more sales in the next month. 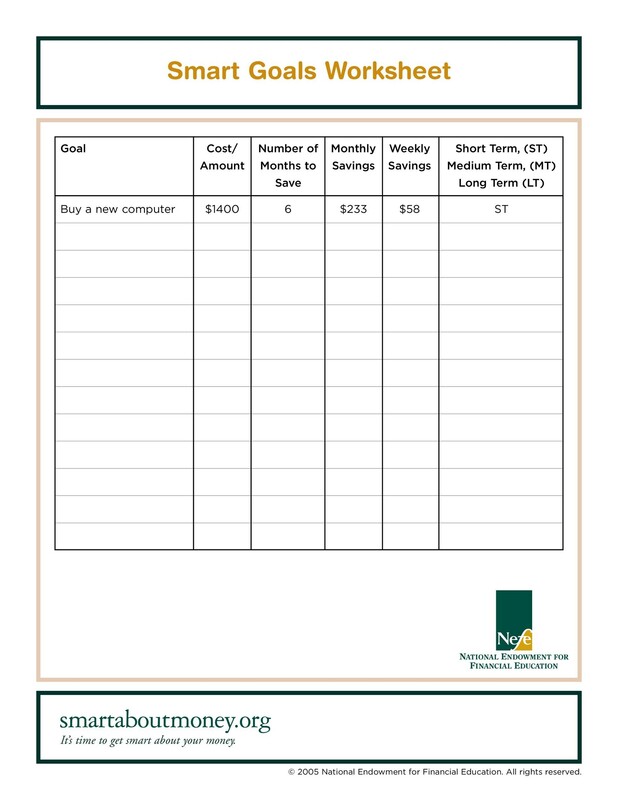 Setting a numeric goal can add value and clarity to the goal. A goal needs to have a deadline or else, it will just be considered as a dream. Selecting the length of time will help you reach your goal. The time and date will help you figure out the extent to which you should really be committed towards the project. There is nothing in business or anything else that can make things go smooth. There is always going to be something that will stop you in this litigious society. Being a marketer, you should always identify the potential threats and challenges that can come in your way. 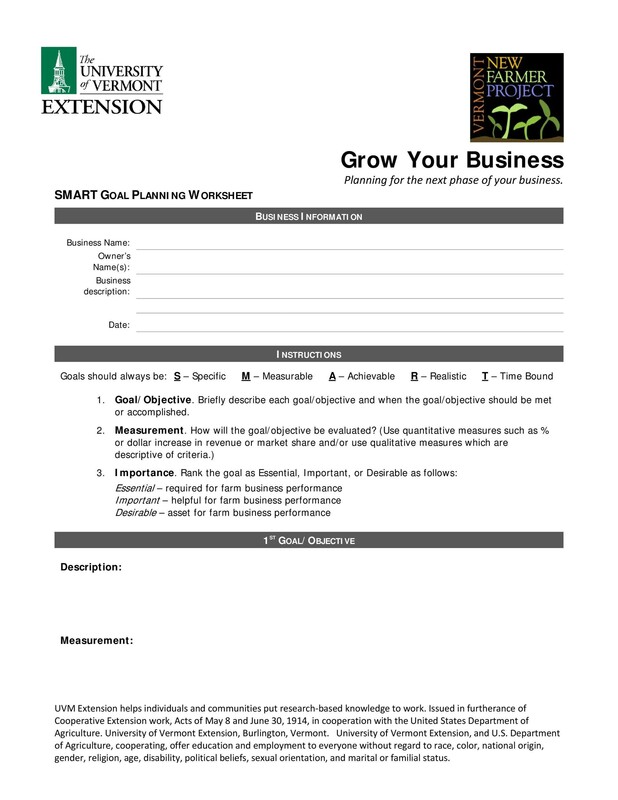 What Does a SMART Goals Template or SMART Goals Worksheet Include? 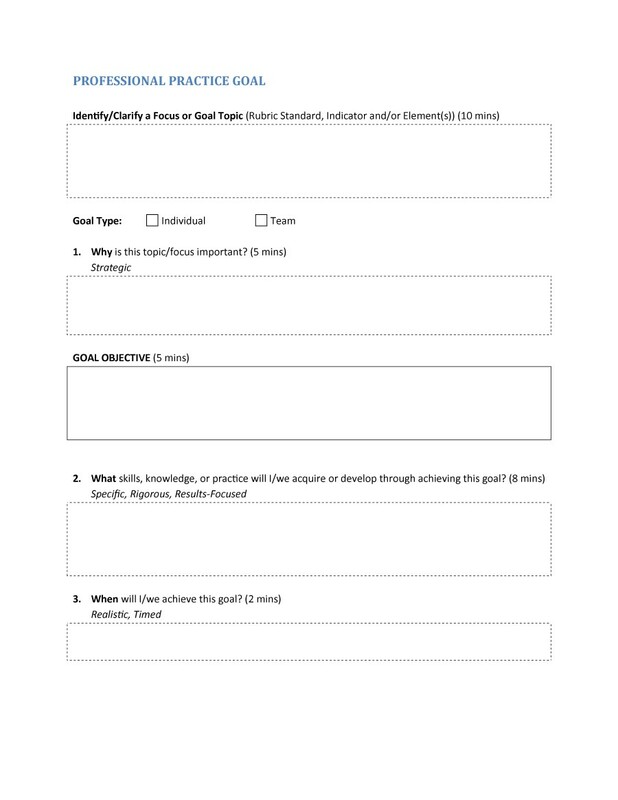 Initial Goal: First, you need to identify the first goal. Specific: State what you want to accomplish, why you want to do it, who will be working in the team and when do you want to start it. 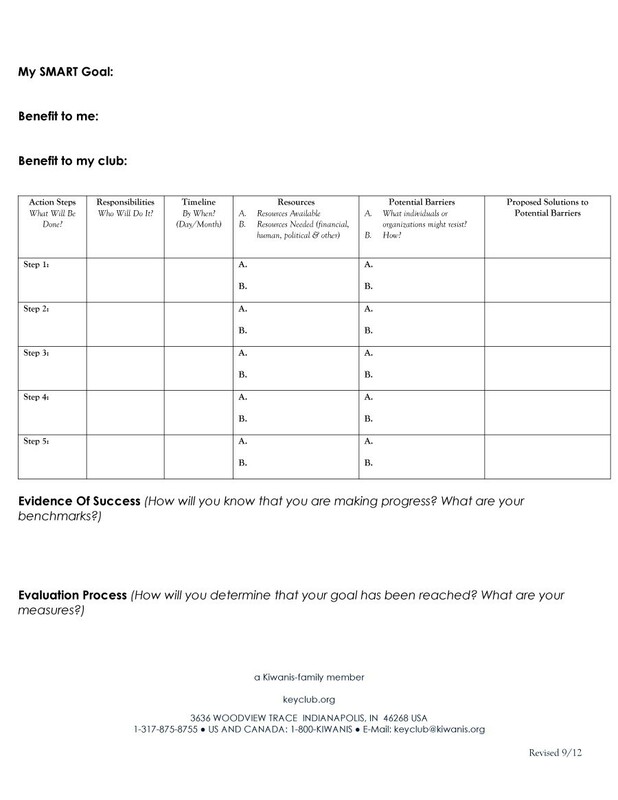 Measurable: Determine what will be the ways to measure the progress. 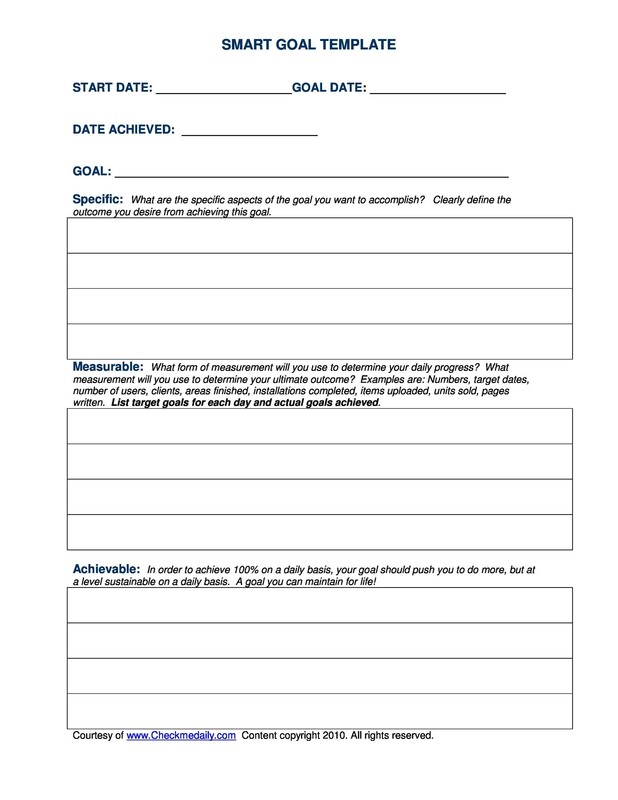 Achievable: Identify if you have the skills to achieve the goal and what is it that motivates you towards achieving the goal? Relevant: State the reason you are setting the goal and if it is aligned with the overall objectives. Time bound: Identify what will be the deadline and if it is realistic or not. 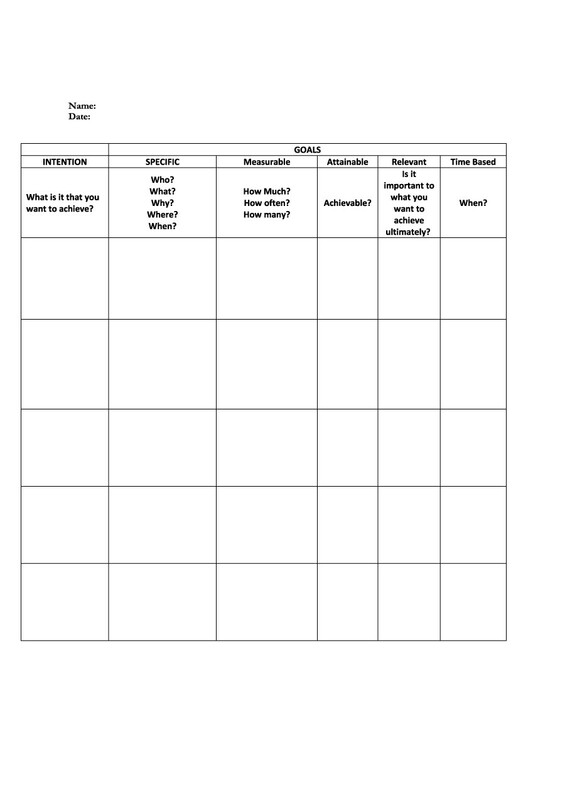 Actions for Obstacles: Mention the potential challenges that stand in your way and the solutions or actions that you would take to solve them. Setting a goal is very essential and if it is set following the SMART goals setting criterion, then it is best. Make sure you are concrete and certain about it. Everyone must understand the value of setting goals to be successful. 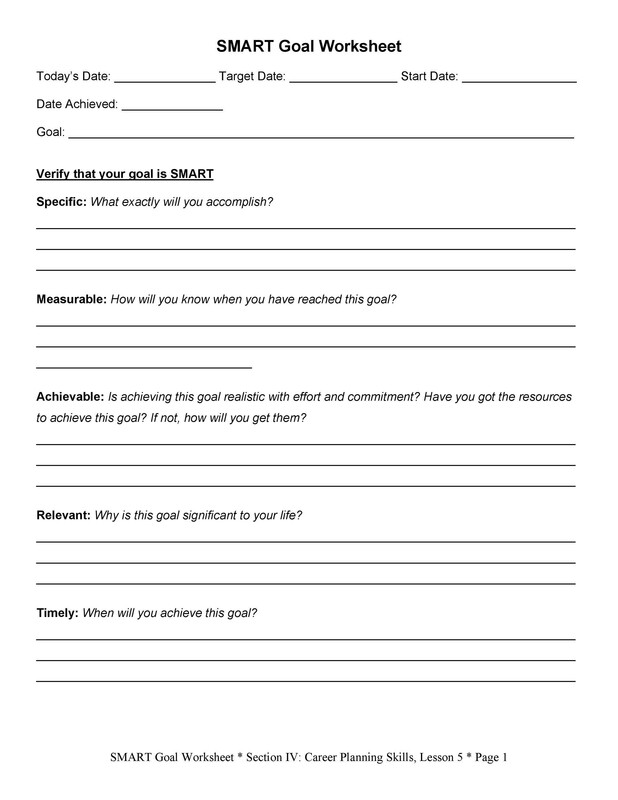 To help you set the right goals for your task and eliminate the hard work, we have put a free SMART goal template or SMART goals worksheet on our website. 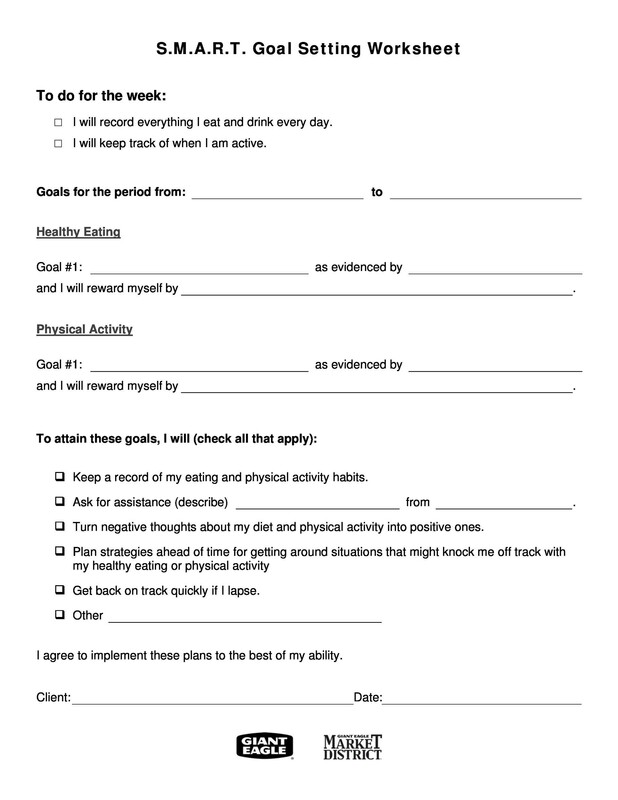 Download it now and get to setting your goals!